Sadiq Khan issues grovelling apology after video shows him using 'Uncle Toms' slur against moderate Muslims. Labour's candidate for London Mayor has issued a grovelling apology after it emerged that he had described moderate Muslim groups as 'Uncle Toms'. 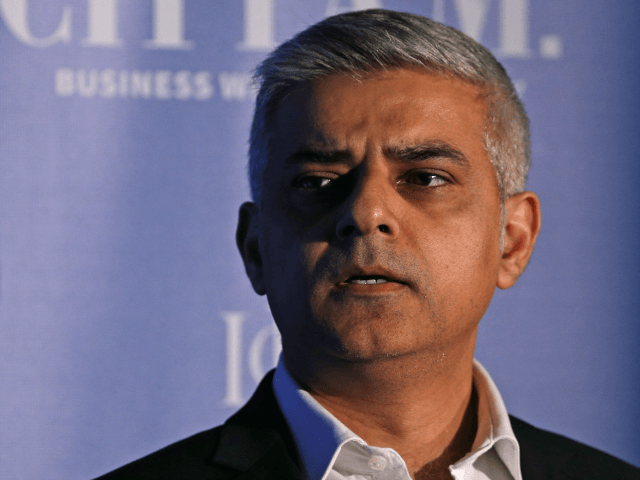 Sadiq Khan said he regretted using the term, which is notorious racial slur used against black people to suggest that they are subservient to whites. But he also insisted he would 'respect' everyone in the capital if he was elected, and lashed out at tactics employed by Tory rival Zac Goldsmith during the battle. The incendiary claim surfaced in an interview with Iranian-backed Press TV from 2009, when Mr Khan was 'minister for community cohesion', in charge of Government efforts to stamp out extremism. The revelation is a major blow for Mr Khan, who has faced a string of claims about his past dealings with Muslim extremists during the bitter campaign to succeed Boris Johnson.Mr Khan has dismissed Tory attacks as baseless 'smears', and insisted that he was a moderate Muslim. The Tooting MP himself condemned the use of the Uncle Tom term in recent days while attacking former London Mayor Ken Livingstone for his offensive claim that Hitler was a Zionist. Asked on LBC Radio at the weekend whether he considered terms such as 'Zio and Uncle Tom' to be racist, he replied: 'They are racist, they should not be used.